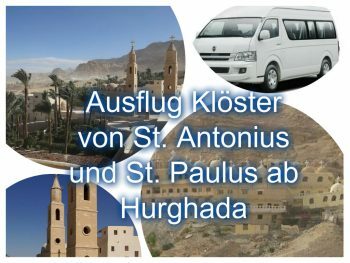 Our representative will pick you up from your hotel in Hurghada and transfer you by theee air-conditioned van to Zafarana, from where you will start your sightseeing tour to visit St. Anthony Monastery – the oldest monastery in Egypt famous with it’s high walls. 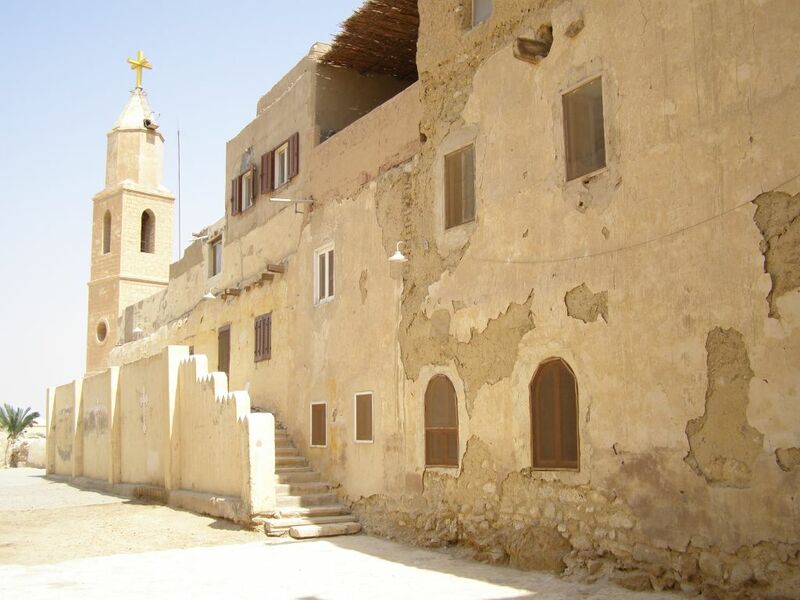 It is located on the way to Al-Qalzam Mountain. 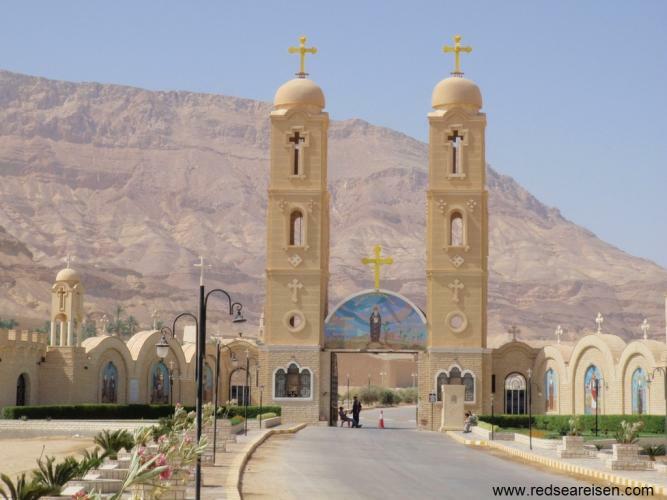 Then you will proceed to St. Paul Monastery (or as it is often called “The Tigers Monastery” because of it’s wild location) which was built for a period of approx. eighty years. At the end of your tour we will drive you back to your hotel in Hurghada.